I'm not sure if I've shared this project yet, apologies if I have! I made it some time ago but my terrible memory fails me yet again. 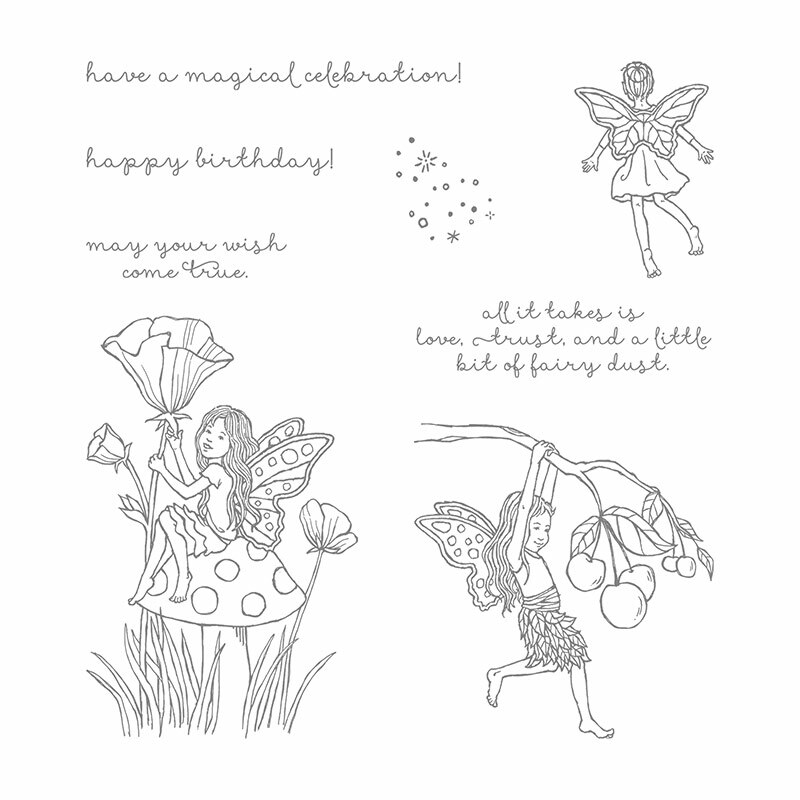 It features the Fairy Celebration stamp set from Stampin' Up! 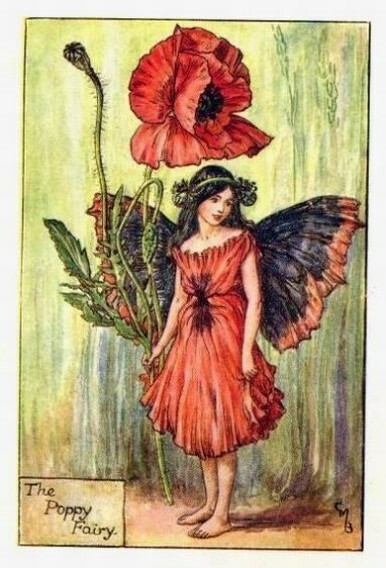 which, as far as I know, is their first ever fairy stamp set. 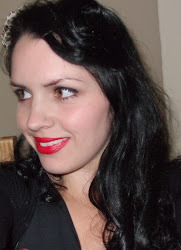 It is certainly the first fairy set I have seen in the five and a half years I have been a demonstrator and customer. There is also a wood-mount version. The fairies in this set remind me of the Flower Fairies of Cicely Mary Barker. 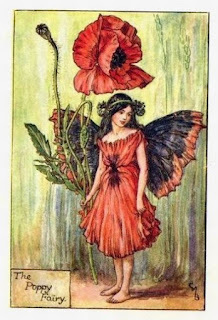 Unable to go to school because of her epilepsy, Barker was home-schooled and spent much of her time drawing and painting. 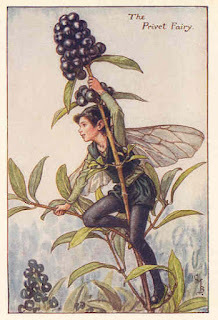 Cicely Mary Barker published her first Flower Fairy book in 1923. I think this is a really magical set, and perfect for little girls that love fairy tales... You can make all sorts of colourful projects with this stamp set, or why not add some sequins, glitter or embossing for that magical touch? I watercoloured the background using a mask I made, and with Stampin' Up! 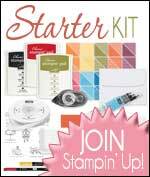 's Aqua Painters and a selection of Classic Stampin' Pads. 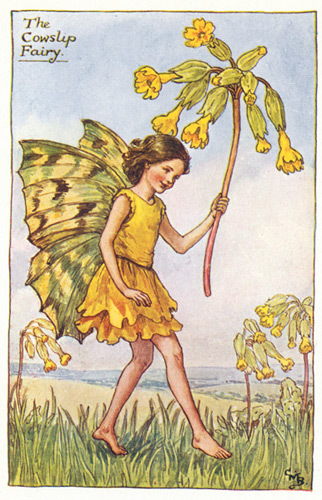 Of course you could do the opposite and watercolour the fairy instead.